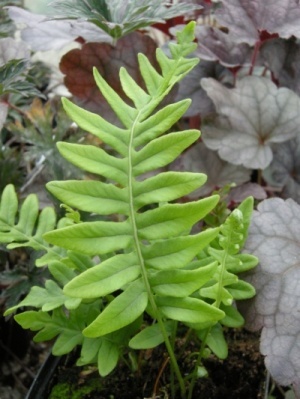 Ferns relish cool shady areas, and will reward you with exquisitely formed fronds which contrast so well with other shade lovers such as Hostas. They are adaptable, growing equally happily in borders or pots. 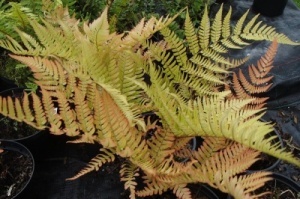 A beautiful fern with colourful, pinky-bronze fronds in spring, turning dark green with age. 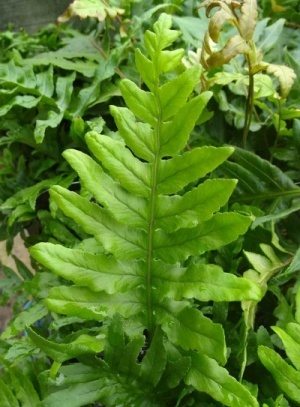 This large fern has delicate, lacy fronds with widely spaced pinnae and a terminal crest. Very different from other species, this one has bold, leathery, 3 fingered, pinnate fronds. 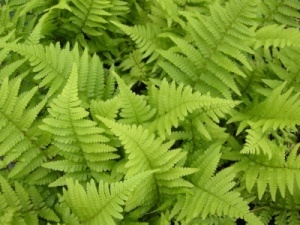 A statuesque fern which is perfect for waterside plantings or a bog garden or shallow pond margin. This adaptive, spreading fern is happy on neutral or alkaline soils including chalk. Similar to P. vulgare but with larger fronds. 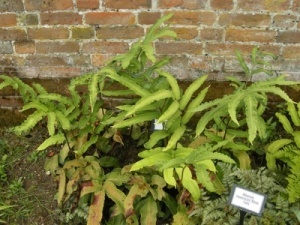 A spreading evergreen British Isles native fern which tolerates drier conditions than other ferns. Useful for colonising banks or dry areas under trees. 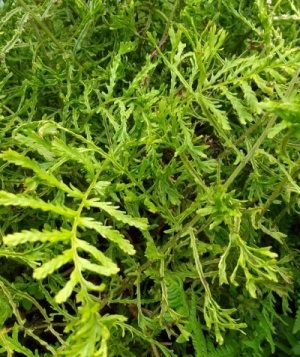 A neat little evergreen fern, with shuttlecocks of bi-pinnate, glossy, dark green fronds. 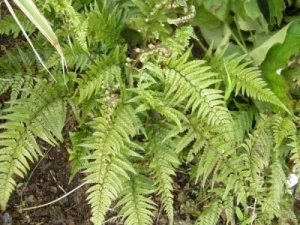 Native the the British Isles, a vigourous spreading fern for damp marshy places.